In the province of Perugia, 45 km away from Perugia, between Foligno and Spoleto lies this magnificent town perfect for gentle wanderings. Campello sul Clitunno is where the river begins. 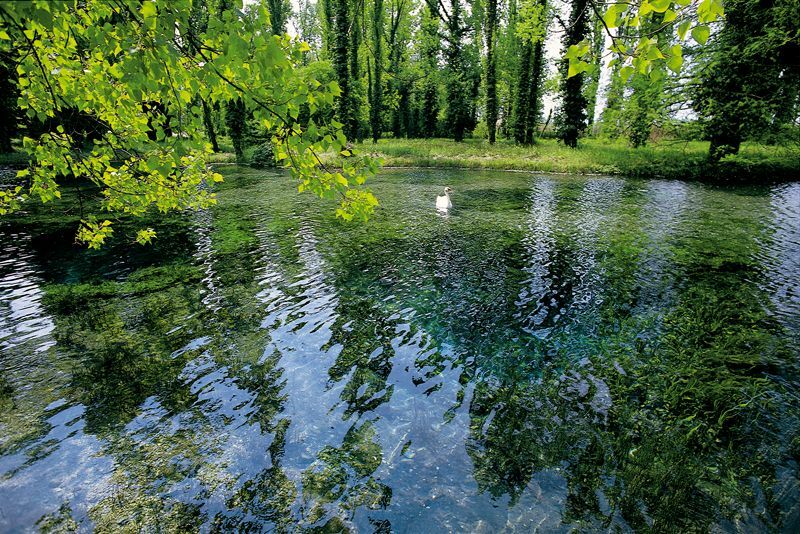 The Fonti del Clitunno can be found in this town, beautiful fairy-tale gardens with a quiet lake, springs and lush vegetation. 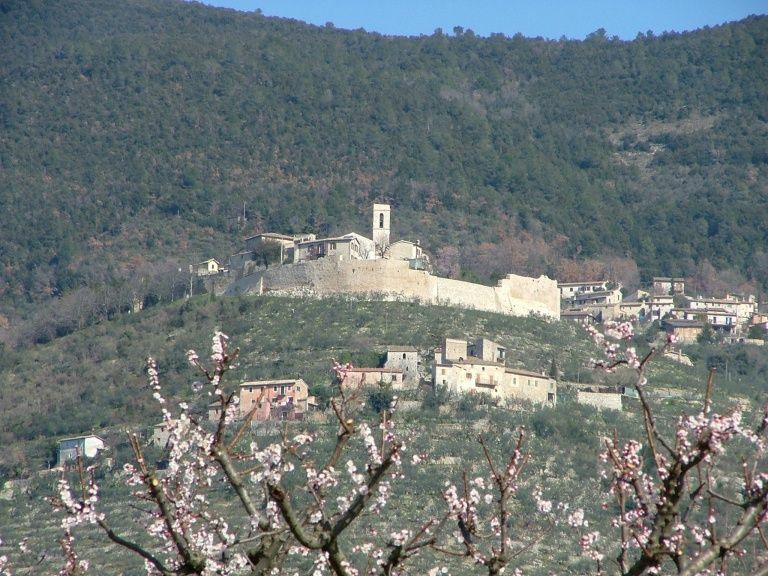 Campello sul Clitunno is also famed for its olive oil. In ancient times pilgrims would flock here hoping to obtain gods’ advice, one of these being Caligula. Plays were staged and celebrations and gladiator fights were also once organized in town. 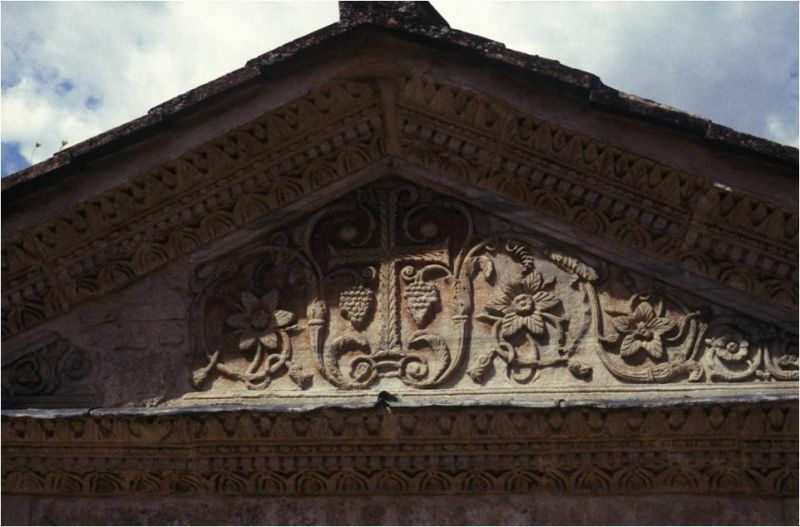 Around the site is the Templetto del Clitunno. Due to the artefacts found on the site, the Corinthians columns and the neo-Augustan inscriptions it was believed to be a Roman ruin. However it has now been revealed as being a paleo-Christian construction dating back to the 5th or 8th century AD. The inhabitants of the region take pride in a local myth that goes that the banks of the Clitunno are the cradle holding the Italian people.